Claire Trevena says an alternative route to the often-closed artery is a priority for her ministry. B.C. 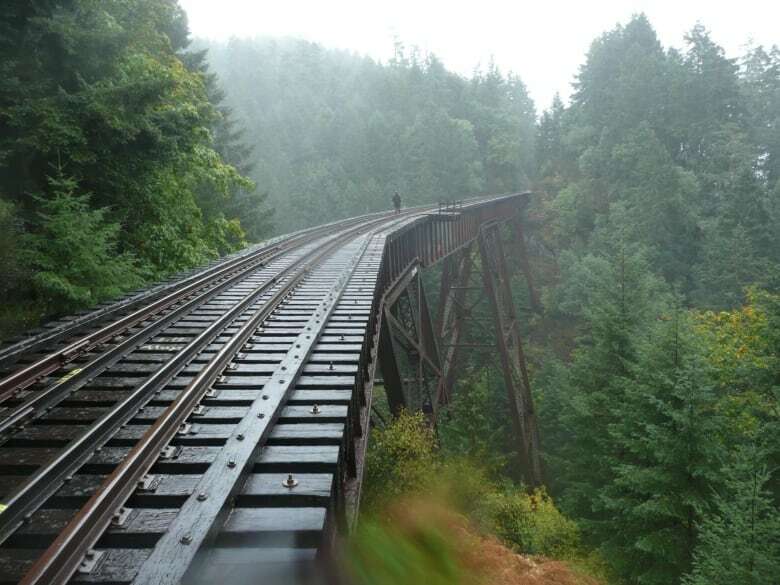 's minister of transportation is vowing give Vancouver Island "the investment it needs" to offer an alternative to the Malahat Highway, following a series of recent closures of the vital artery. 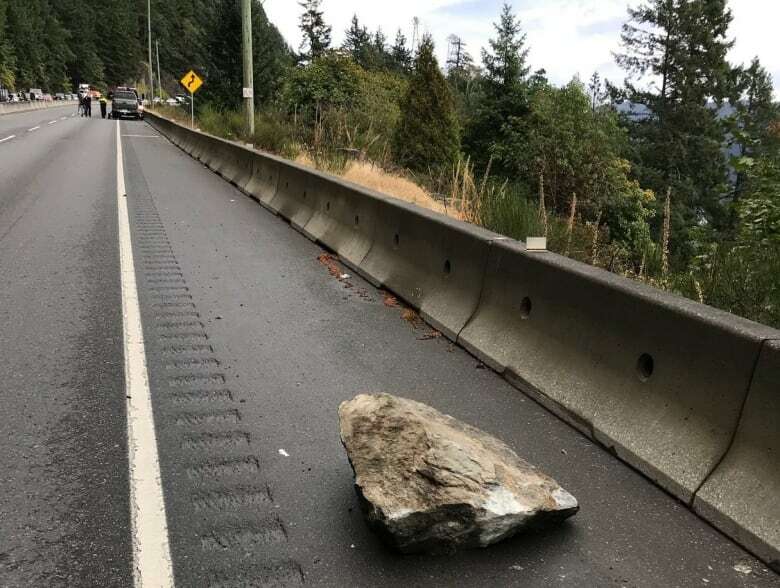 Accidents or rock slides have closed the route for hours at a time, essentially cutting off Victoria from the rest of the Island, unless drivers take a small ferry or a multi-hour detour. The highway closes on average roughly once a month. Minister Claire Trevena said the government will be reviewing alternative routes and options within the month. She laid out her plan of action to Gregor Craigie, CBC's host of On The Island. 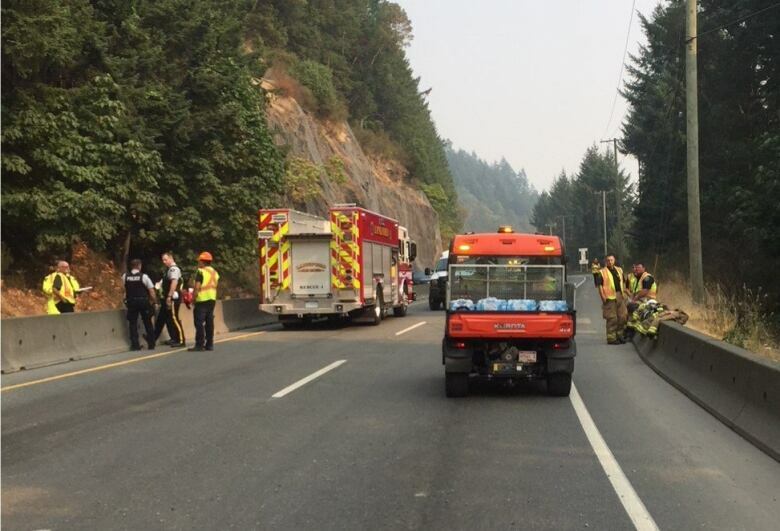 There don't seem to be any easy or affordable alternative routes to the Malahat. What is the latest conversation you're having in government about this? This is absolutely a priority for me and for my ministry — for too long, people have been seeing that link cut off. On the one side, we've got the salmon spawning stream and Goldstream Park. On the other side, we've got the mountain — literally a rock and hard place. If you go over the top, we've got a watershed. To do a land detour is going to be very difficult. Other alternatives that we are still exploring are the potential of a bridge but, realistically, that is going to be billions of dollars. 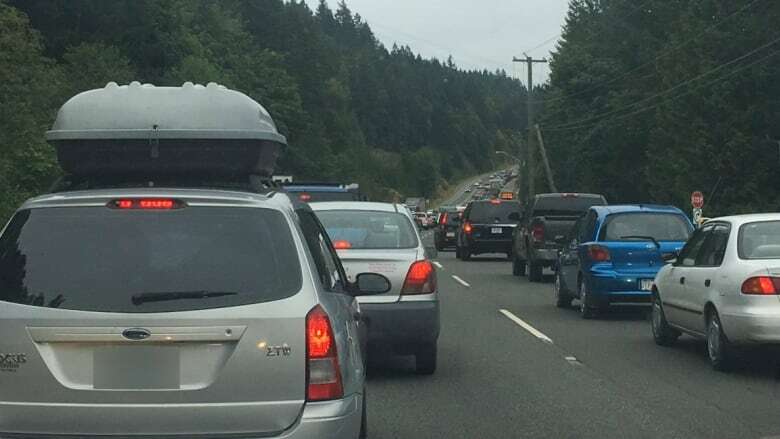 People say ferries but we get on average about 20,000 cars a day going through the Malahat and through the summer, it's often more than 30,000 a day. We're not ruling out anything and if we can do a mixture of things, that would be terrific. This wouldn't be the first road built through a watershed with certain restrictions, would it? This is the water supply for communities in the South Island, so these are the conversations we'd have to have about what would this mean if we build a road. These are things that my staff are examining and I have added a level of urgency. I'm looking at getting options in front of me within the next month. Then, we'll try to refine them — how we move forward, which ones we can rule out immediately, which ones we can proceed with. Is this something that your government is willing to spend considerable money on? It's not going to be cheap whatever we come up with and we have a commitment to make sure that people across the Island can travel. I, as a minister of transportation, am committed to make sure that after years of neglect the Island gets the investment it needs. What about rail, is it still on the table? Absolutely, we continue to have discussions about the E&N Rail Line. But it is also a bit like we're talking about with bridges and ferries, a very expensive solution.